Green Mountain Electric Supply has an experienced and talented management team. 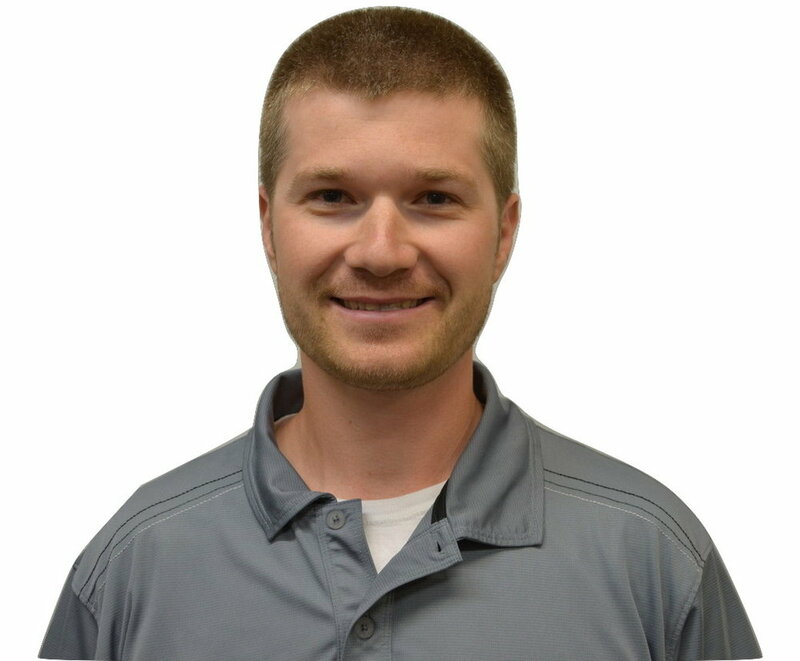 Luc began his career at GMES in 2007 after growing up on the residential side of the electrical business. He really enjoys being a part of the GMES family and dealing with great customers on a daily basis. Luc also enjoys spending time with his own family, wife Caitlyn and daughter Sophia, as well as cheering on his beloved Montreal Canadiens. Jeremy began his career at GMES in 2008. His favorite part of his position includes helping customers find the best solutions and building relationships along the way. In terms of electrical wholesale, Jeremy feels most confident dealing with lighting, gear, and design build work. In his spare time he enjoys spending time outdoors with his family and doing projects at home. Chris began his career with GMES in 2002. He really enjoys working daily with contractors and feels most confident in the residential and light commercial areas of electrical wholesale. When Chris isn’t spending time with his fiancé Megan, he enjoys hunting and ice fishing. Eric began his career at GMES in 2009. His favorite part of his position includes providing excellent customer service while maintaining and building customer relationships. Eric’s specialties include LED lighting, PV solar, and residential construction. He enjoys spending time with his family, fishing, and playing music. 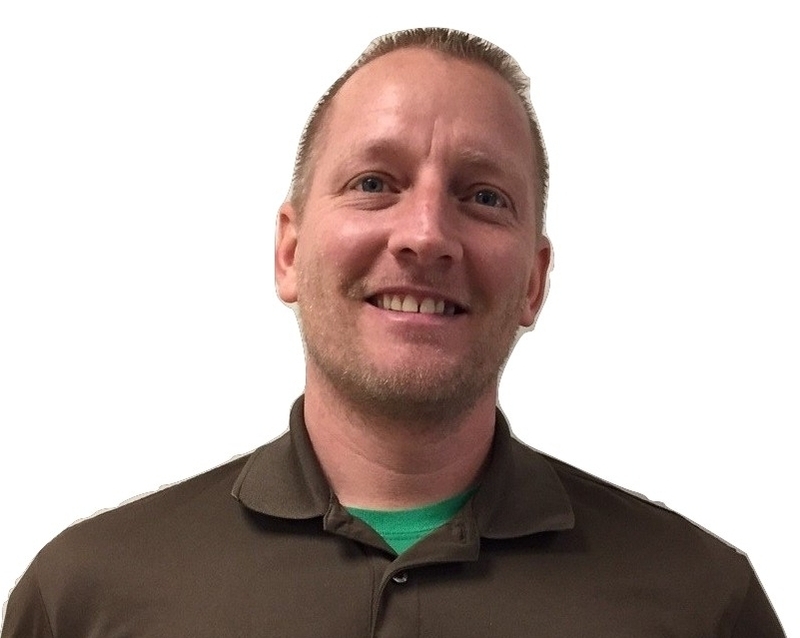 Tim began his career at GMES in 2003 and really enjoys interacting with customers. His specialties include having vast project management knowledge and providing fantastic customer service. In his free time, Tim enjoys spending time with his family and being outdoors. Tyler began his career at GMES in 2010. His favorite part of his position is building and maintaining business relationships. Tyler’s expertise lies strongest in the commercial lighting field, both on the quotations side as well as project management. In his free time he enjoys hunting and fishing. Sam began his career at GMES in 2012. He feels most comfortable interacting with customers and specializes in design builds, sales, and customer service. Sam’s hobbies include hunting, fishing, and hiking in his free time. VJ began his career at GMES in 2013. His favorite part of his position includes taking pride in being the knowledgeable person that both employees and customers seek expertise from daily. In his free time VJ enjoys spending time with his wife and two daughters. I began my career at GMES in 2015. I really enjoy providing great customer service and building new and existing customer relationships. I enjoy spending my free time with my family, wife Kerry, son Jack(12) and daughter Grace(11). I really enjoy coaching my son’s hockey team as well as his soccer team which I have done since he was 6 years old. Mike began his career at GMES in 2012 but has worked in the electrical wholesale industry since 2004. His specialties include residential and light commercial areas of electrical wholesale as well as providing excellent customer service. In his spare time he enjoys spending time with his wife and three children and cheering on the New York Jets during football season. Shawn began his career at GMES in 2012. His favorite part of warehouse managements includes working with a variety of people and having employees work together as a team. Shawn’s hobbies include panning for gold and spending time with his family. Tom has been with GMES since July 2016 and admires the great team spirit that is shared throughout the company. Tom is a huge sports fan and enjoys spending time with his fiancé and his daughter. Ashley began working for GMES in July 2017 after graduating from Saint Michael’s College. Ashley enjoys interacting with customers and coworkers and she appreciates the way GMES invests in their employees through in depth training and how the entire employee base is always willing to help each other out. Justin started working for GMES part-time in 1996 and became full time in 2006. Justin enjoys the challenges of his position and appreaciates the family atmosphere and camaraderie found throughout GMES.